Find out what students from The University of Notre Dame Australia have to say about their study experience. Notre Dame Education graduate Max Agapitos says the university’s emphasis on inclusiveness makes it a wonderful place to learn. “The community is second to none. You quickly establish a place in all facets of university life, in societies, sports groups or leadership programs,” he says. 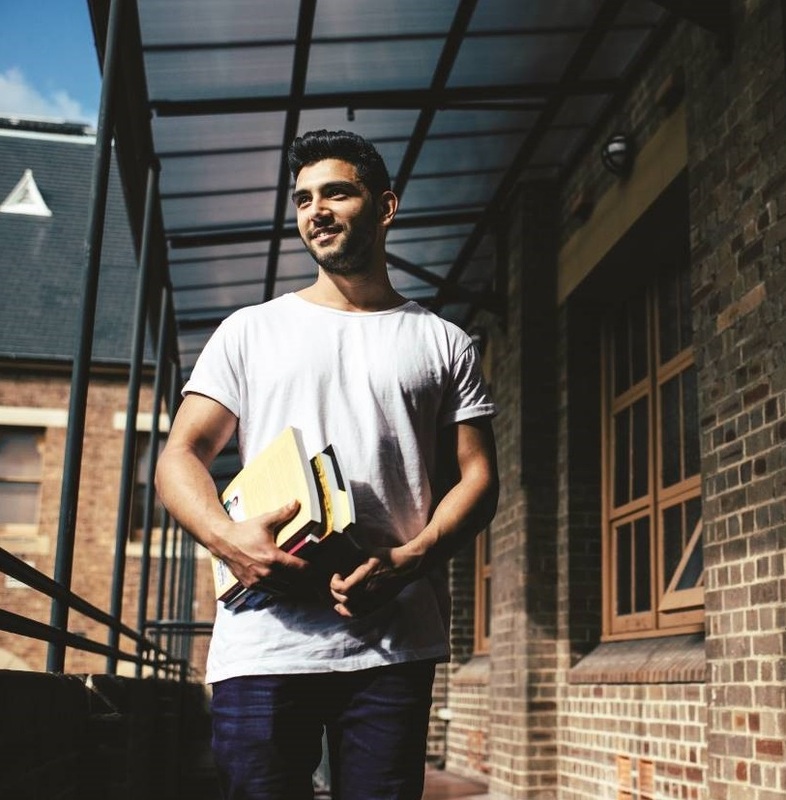 Now a primary school teacher at Sydney’s Claremont College, Max says he’s often asked why prospective students should consider Notre Dame and has an emphatic response. 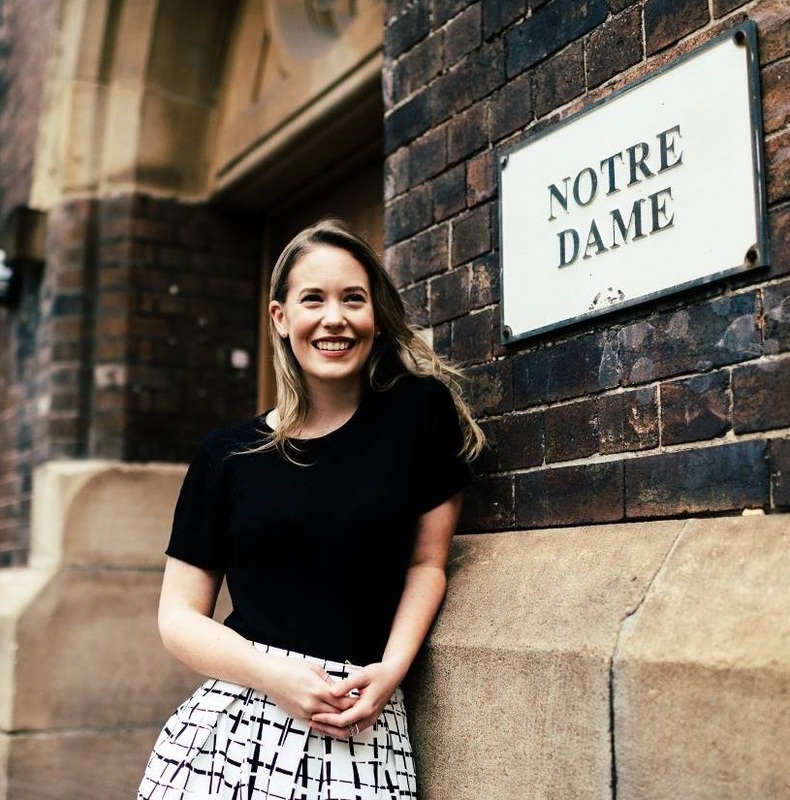 For Law graduate Rebecca Lennard, the opportunities offered by Notre Dame’s personalised educational experience were the keys to career success. One such opportunity was competing in the 2016 Willem C. Vis International Commercial Arbitration Moot in Vienna, where Rebecca won the prestigious Martin Domke Award for Best Speaker from a field of 2,000 international law students. She’s now a lawyer at Gilbert + Tobin in Sydney, where she began working as a paralegal during her final year of study.